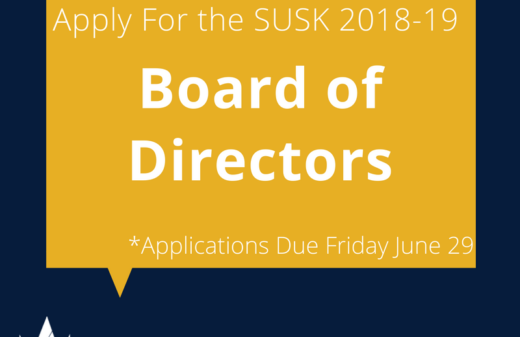 From October 13 to October 15, 2017, the SUSK participated in a successful Annual General Meeting held by the Ukrainian Canadian Congress (UCC). President Stephanie Nedoshytko and Past-President Cassian Soltykevych were both in attendance. 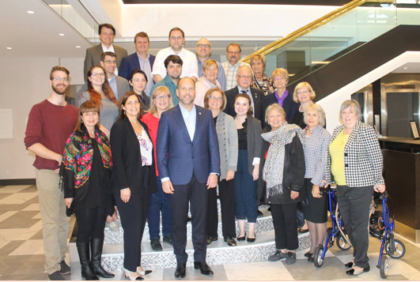 Community leaders and executives of various Ukrainian organizations from across Canada gathered in Vancouver to discuss UCC priorities and how to further develop and support the Ukrainian-Canadian community. 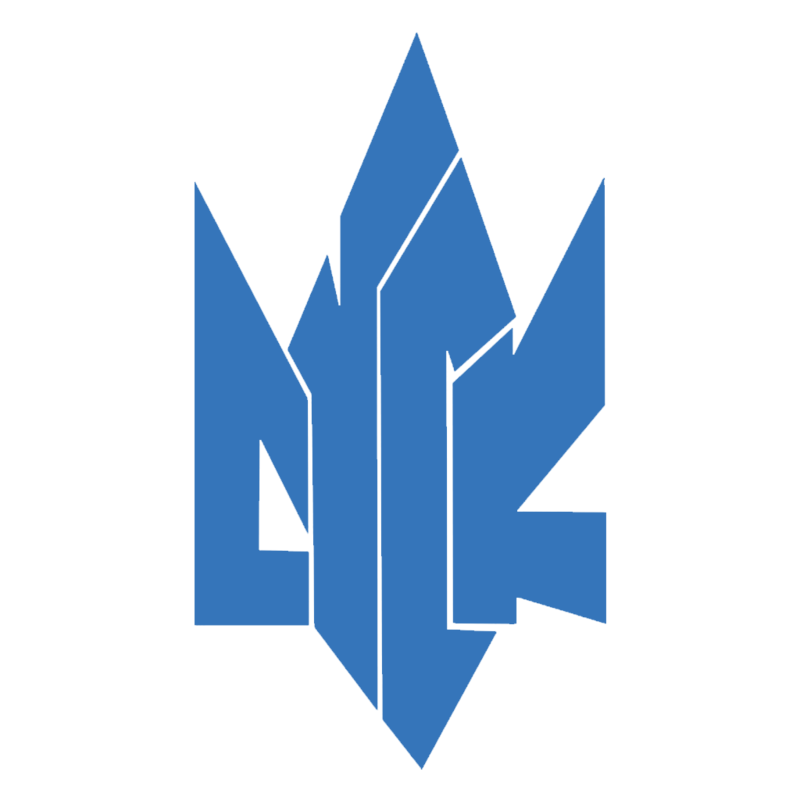 “The AGM was a great opportunity to once again meet as a community and discuss goals, objectives, and a variety of projects going forward. 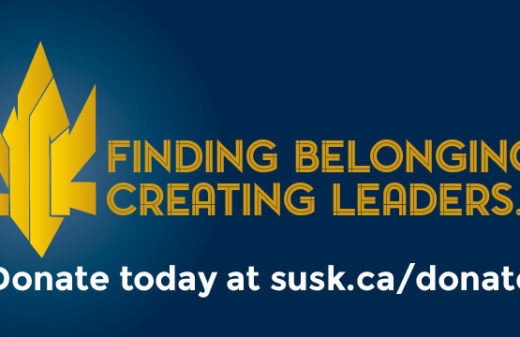 There were also a number of positive discussions on youth and young adult engagement regarding SUSK, UCC and its member organizations, and the broader Ukrainian Canadian community – something that is critically important to sustain leadership roles and membership bases throughout our organizations across the country,” said Soltykevych. 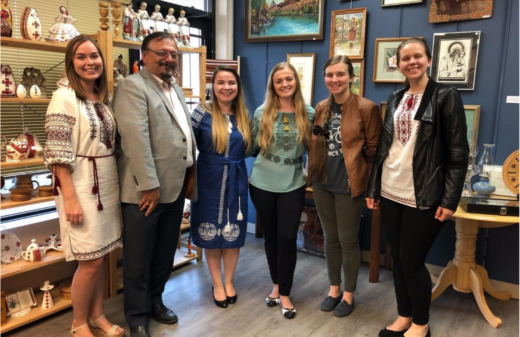 On October 14, the UCC National Leadership Dinner was held, celebrating leaders in the Ukrainian community as well at the Ukraine-Canada partnership. 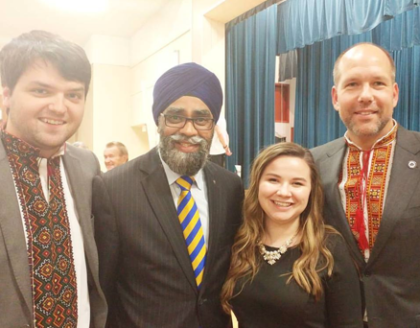 Honourable Harjit Sajjan, Minister of National Defence was also in attendance, who spoke on Canada’s ongoing commitment to Ukraine, and the potential of a peacekeeping mission. Additionally, SUSK National Coordinator Connor Moen, and Cassian Soltykevych led a successful workshop for delegates on digital communication and social media. It was very well received by participants and helped community members build their communication strategies. 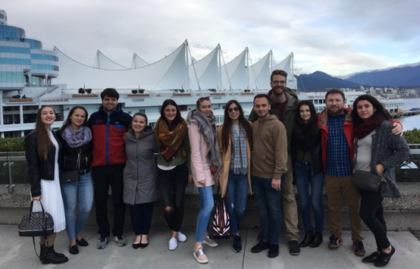 During the weekend, SUSK staff and Executives were able to meet with the Ukrainian Youth in Vancouver, a Ukrainian Student Organization (USO) established last year. There has been substantial growth in this community, and we are proud to see the passion of the individuals who are working to expand the USO network.